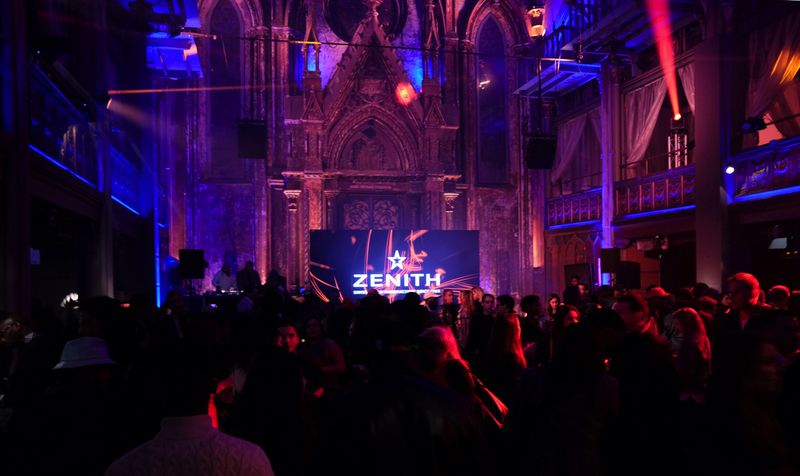 Thursday, November 30th, Swiss watchmaker Zenith held a party at the Angel Orensanz Center in New York City to launch a limited edition timepiece designed by Recording Artist and Producer, Swizz Beatz. 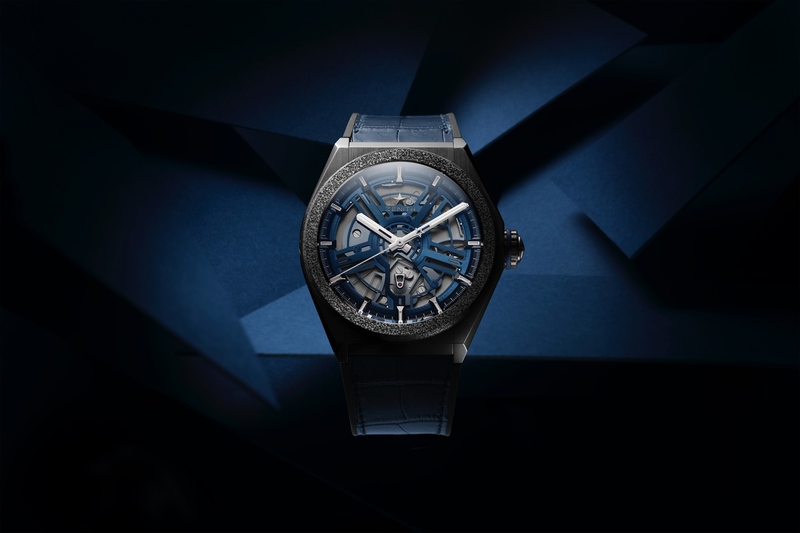 Zenith CEO, Julien Tornare, Hodinkee Editor, Jon Bues, and Swizz Beatz made the announcement before a large crowd, highlighted by a drone flying in from the 2nd floor and delivering one of the five limited edition diamond-studded Defy 21s. 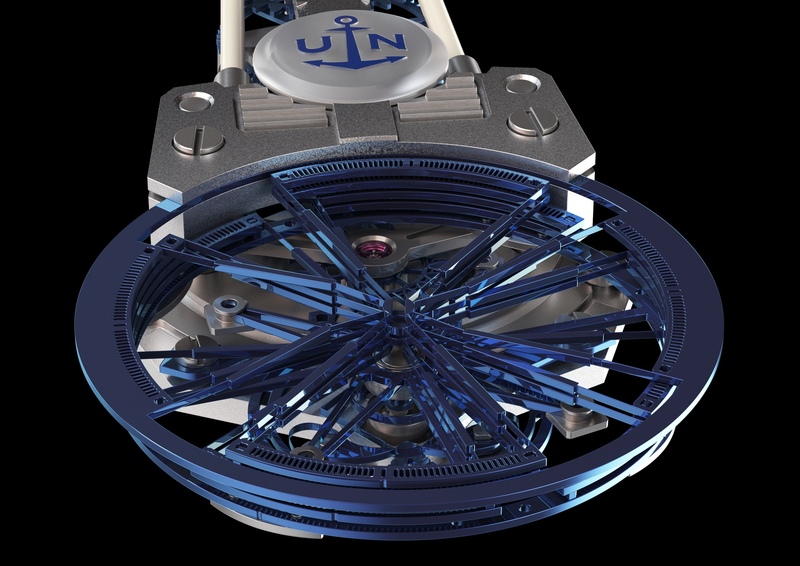 The special Zenith Defy was raffled off later in the night for charity. 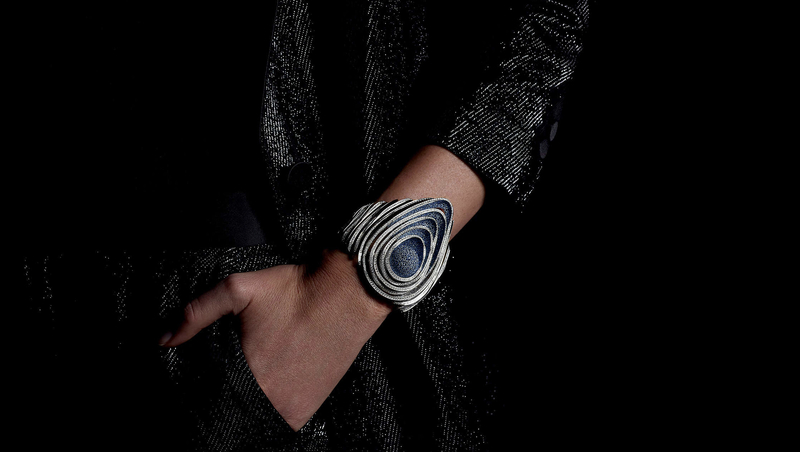 Previous articleBulovaBulova to release a compelling mechanical watch? Next articleA. Lange & SöhnePre-SIHH 2018: 1815 "Homage to Walter Lange"